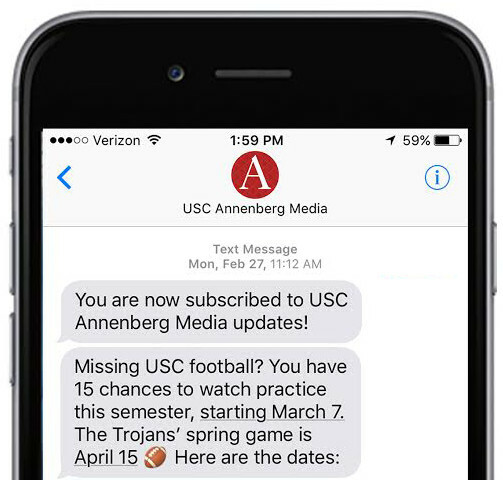 The Class of 2019 is finally complete and USC misses out on a finale. USC’s 2019 recruiting class shrunk by one as four-star receiver Puka Nacua announced his commitment to the University of Washington. Nacua was a consensus four-star recruit and ranked by 24/7Sports, a recruiting ranking service, as the No. 1 recruit from Utah and No. 8 receiver nationally. 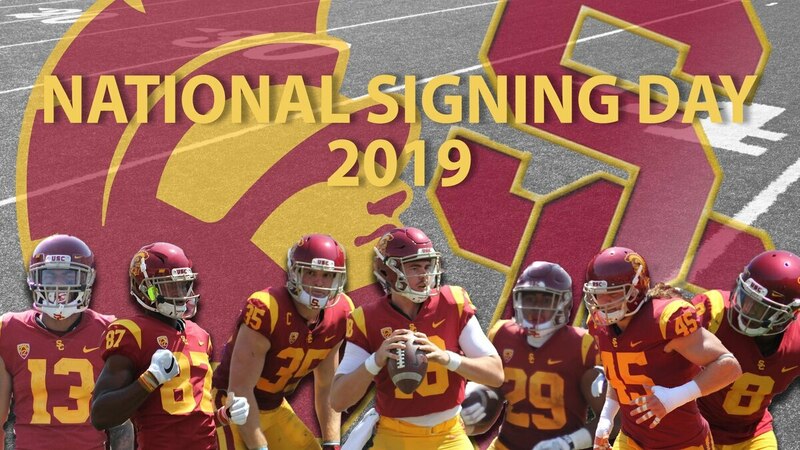 Nacua verbally committed to USC last June, but he did not sign his letter of intent during the early signing period in December or during National Signing Day last week. Nacua’s commitment has been in question since Kliff Kingsbury’s departure from USC in January. Nacua recorded official visits with Washington, UCLA and Oregon in the last month. Nacua provides a huge boost for Washington who won the Pac-12 championship in 2018. The Huskies were shallow with their receiver depth, only having one other receiver commitment for their 2019 class. Nacua’s 4.57 40-yard dash and 36-inch vertical will give Washington a dangerous deep threat for their 2019 team. Washington coach Chris Petersen will look to make it four-straight trips to a New Year’s Six bowl game and perhaps a larger trip to the College Football Playoff. After Nacua’s de-commitment, USC finishes with the No. 20 recruiting class for the 2019 season. USC fell behind the University of South Carolina and Nebraska, but retain the No. 3 spot in the Pac-12 behind Oregon and Washington. USC and Nacua will meet again on Sept. 28 when the Trojans travel to the University of Washington for their first big road test of the season.